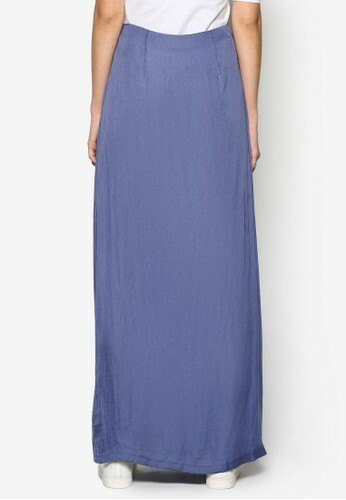 This maxi skirt from ZALORA certainly fits the saying "as cute as a button". 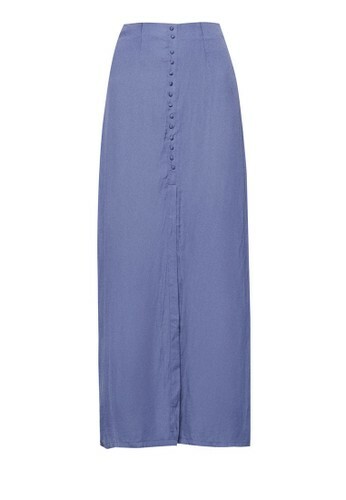 Designed with button detail on the front and perfected with a soft material and sultry slit, this skirt bring out all the femininity in you. 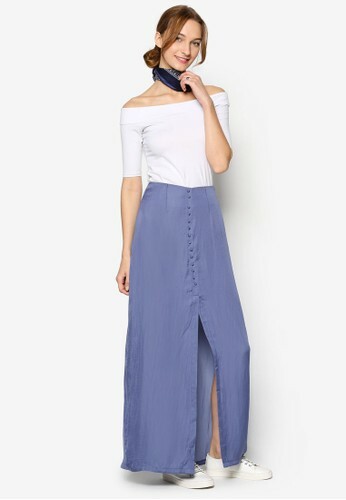 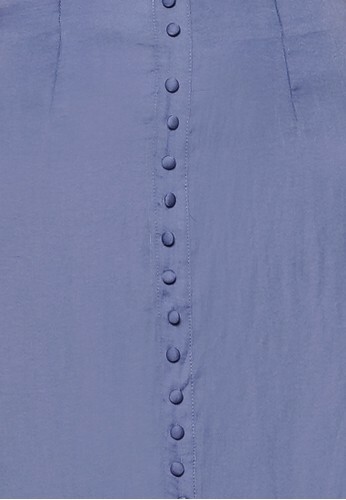 This maxi skirt from ZALORA certainly fits the saying 'as cute as a button'. 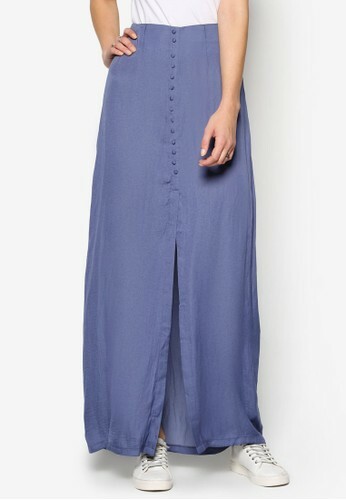 Designed with button detail on the front and perfected with a soft material and sultry slit, this skirt bring out all the femininity in you.